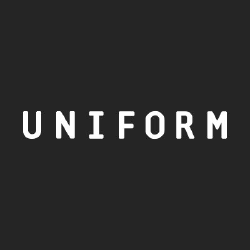 Uniform Is A Design And Innovation Agency. They Work With Organisations That Want To Re-imagine Their Business & go Beyond The Possible. 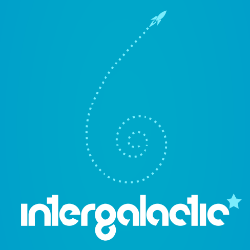 Intergalactic Is A Award-winning Digital Agency Providing Services To Major Brands And Projects Around The Globe. 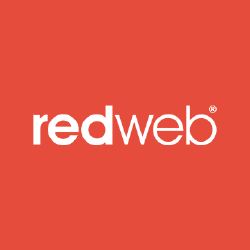 Redweb Is An Award Winning Digital Agency Specialising In Website Design And Build. They Invest In Innovation And Are dedicated To Ux, Search, Mobile And Social Networking. 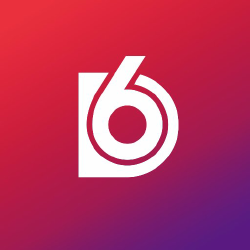 Definition 6 Is A Digital Agency. Since 1997, Theyave Continued To Evolve And Grow As An Agency In The Digital Space. 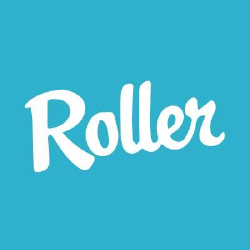 Roller Agency Is A Digital Agency, Specialising In Building Mobile Platforms And Apps. 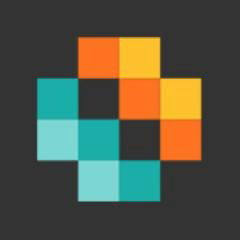 They Craft Unique Mobile-focused Applications For A Range Of Clients. 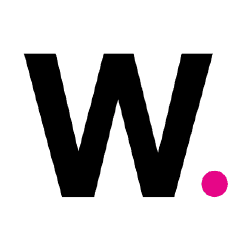 Wickedweb Is A Full Service Digital Marketing Agency. They Deliver Digital Brand Engagement Across An Extensive Portfolio Using Marketing Technology Services. 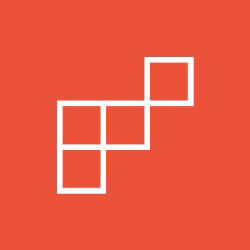 Frank Digital Is An Award-winning Agency Specialising In High-end, Ux-centric Websites, Mobile Applications And Digital Experiences. 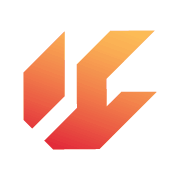 Ignition Is A Creative Company That Pioneers New Forms Of Storytelling With Technology. Ignition Creates Unique Brand Experiences. Cefar Is A Digital, Design And Web Agency. They Focus On Developing Insightful And Memorable Visual Communication That Generates Results. 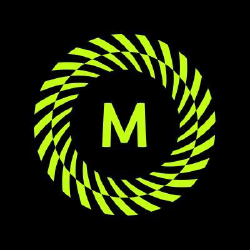 Mando Is A Digital Agency That Simplifies Complexity, Builds Momentum And Creates Business Change. They Make Beautifully Productive Digital Experiences. Digital Partner For Brands Looking To Insource Innovation And Adopt Startup Mentality A Quickly And Cost-efficiently Come Up With And Test New Ideas And Products. 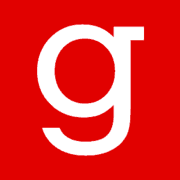 Glow Is An Award Winning Liverpool Web Design And Digital Marketing Agency with A Winning Team Of Specialists. Naked Ideas Was Founded In 2003 As A Response To How Other Agencies Routinely Over Complicate The Solutions To Brand Problems. 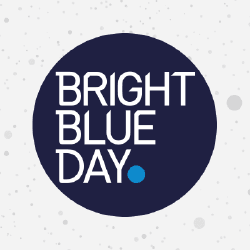 Bright Blue Day Is A Customer Experience Agency That create Experiences That Make Your Brand More Interesting And Connected With People In Their Everyday Lives. 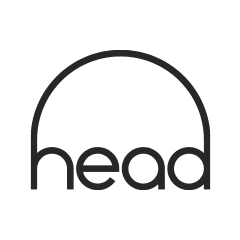 Head London Is A Dynamic Digital Agency In London, Specialising In Responsive Design, User Experience, Multichannel Strategy, Leading-edge Technology And Content. 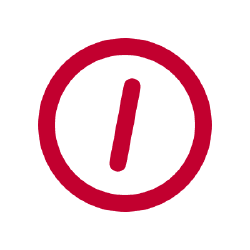 Fullsix Group Is The Leading Independent Marketing And Communications Group In Europe. 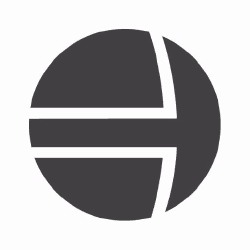 Graph Is A Digital Experience And Technology Company With Offices In London And Russia. They Help Clients Deliver The Perfect Customer Experience. 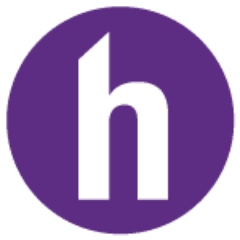 Established In 1999, Hallam Internet Is A Digital Marketing Agency With A Strong Track Record Of Delivering Great Results For Their Clients. 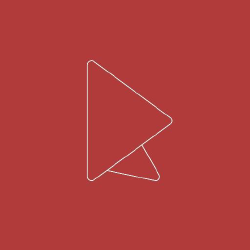 Atomicmedia Is A Full Service Digital Agency Based In Nottingham, Specialising In App Design, Web Design, Video Production And Seo. 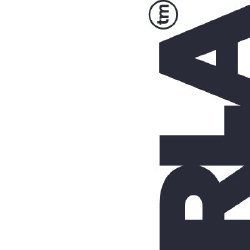 Rla Is A Full Service Marketing And Creative Advertising Agency. Their Truly Integrated Service Experience Gives Them The Vision To Create 360 Degree Marketing Campaigns. 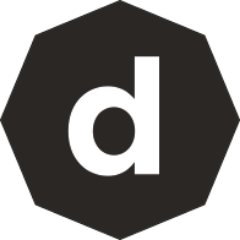 Distinction Is A Strategy-led Digital Agency, With A Growing Reputation For Delivering Award-winning Integrated Digital Campaigns. Founded In 1997,less Rain Is An Interactive Design Consultancy, With Digital Creativity At Its Heart. Rufus Leonard Is A Creative Engagement Agency Blending Strategy, Creativity & technology For Clients Including Lloyds Banking Group, British Gas, O2 & bupa. Evg Is A Little Global Giant With Headquarters In The Us And The Uk. Their Strategists, Content Experts, And Linguists Work In More Than 70 Countries And 350 Cities. Huge Is A Full-service Digital Agency. Huge Designs Experiences That Transform Brands, Grow Businesses And Make Peopleas Lives Better. 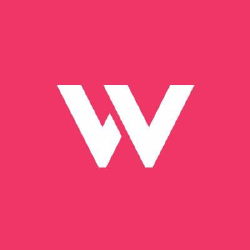 Webrevolve Is An Award Winning, Multi Disciplined Digital Agency Based In The Heart Of Liverpool. They Are A Multi Discipline Team With A Passion For Delivering Results.